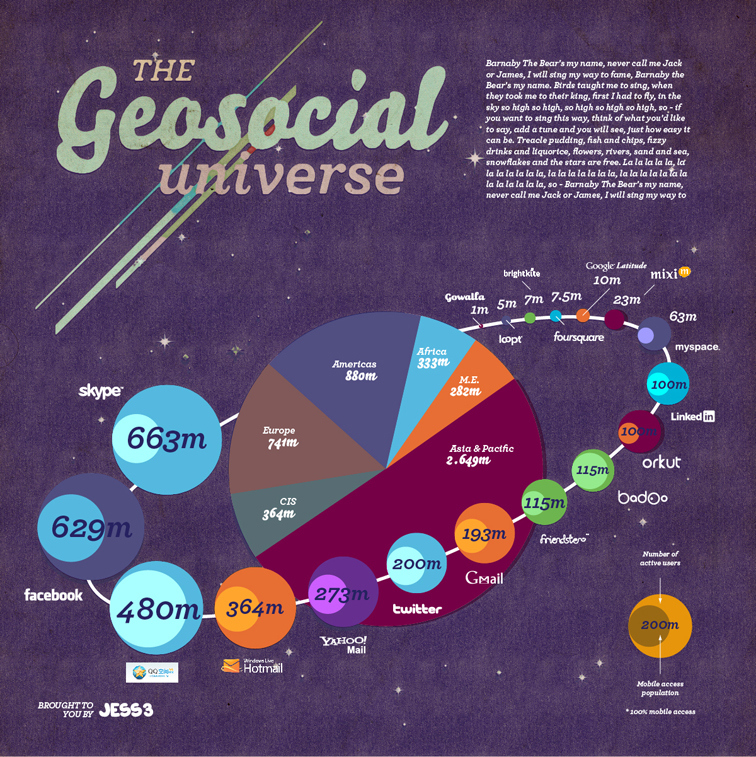 Geosocial is huge trend that continues to entertain us all. 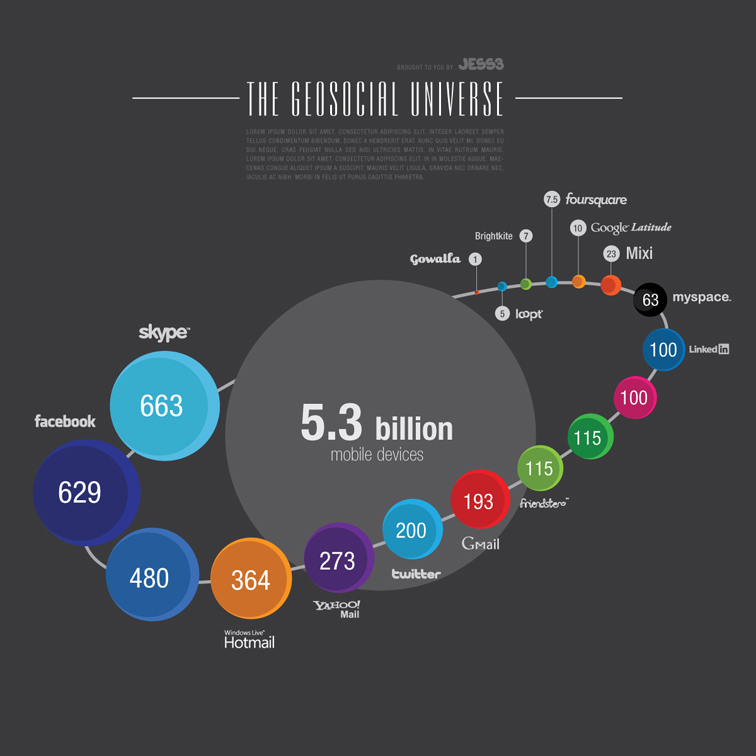 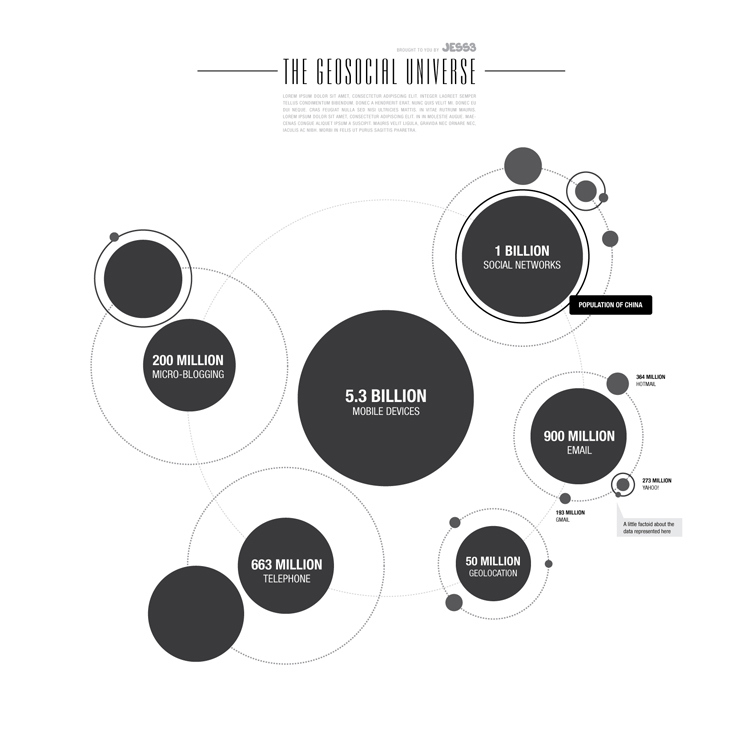 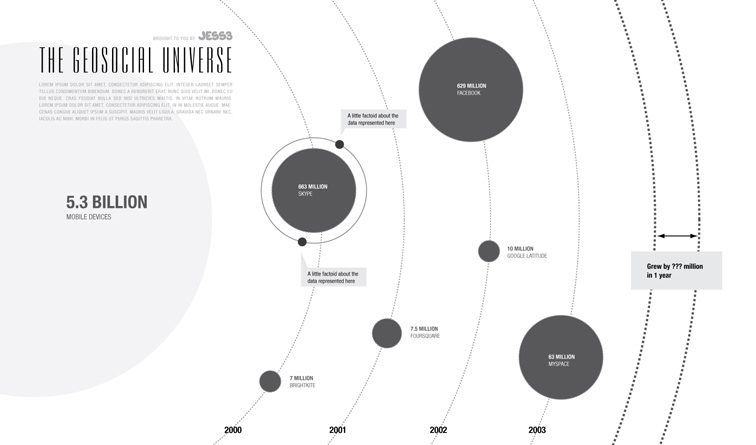 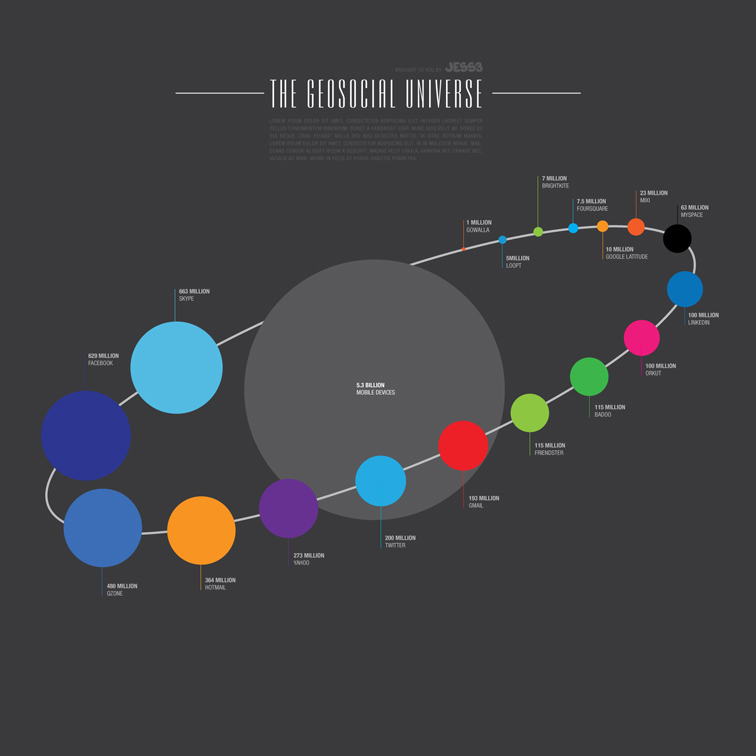 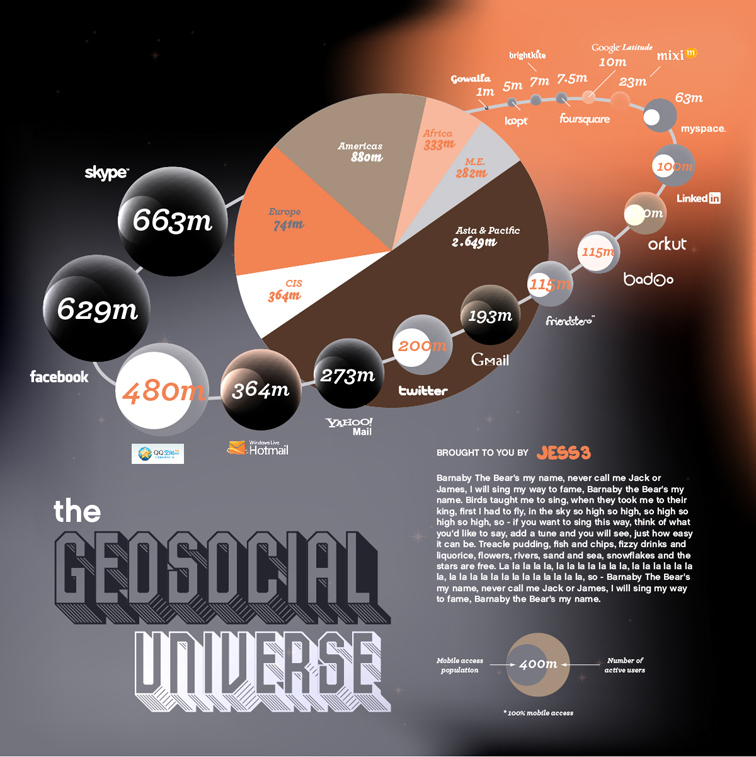 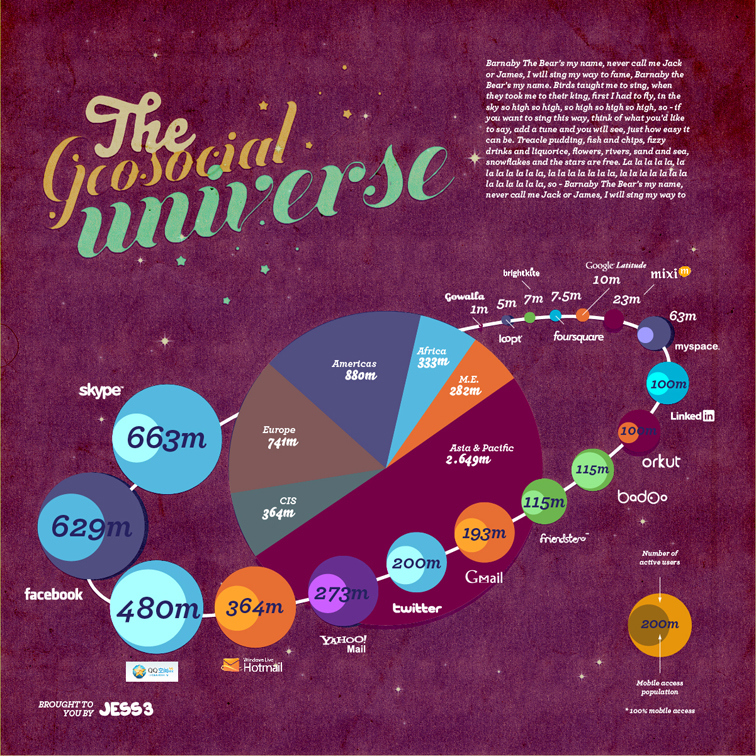 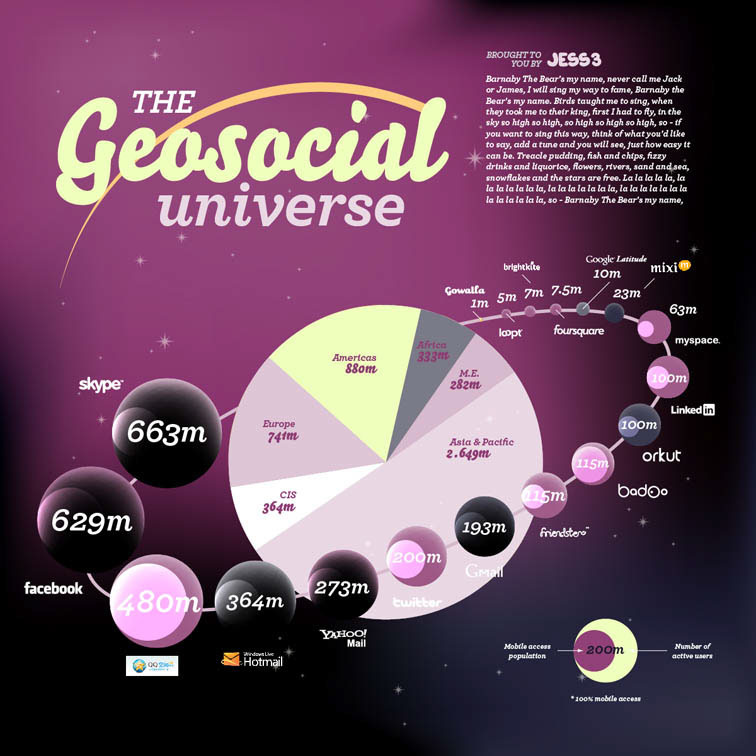 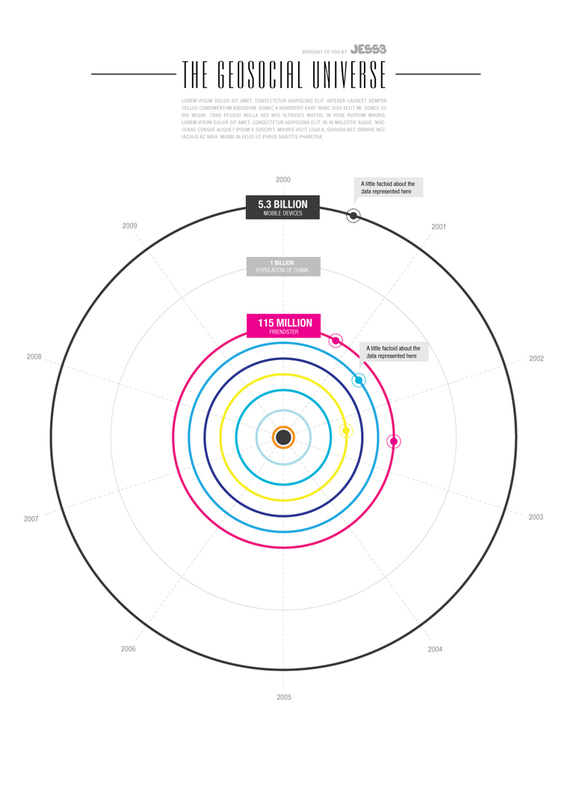 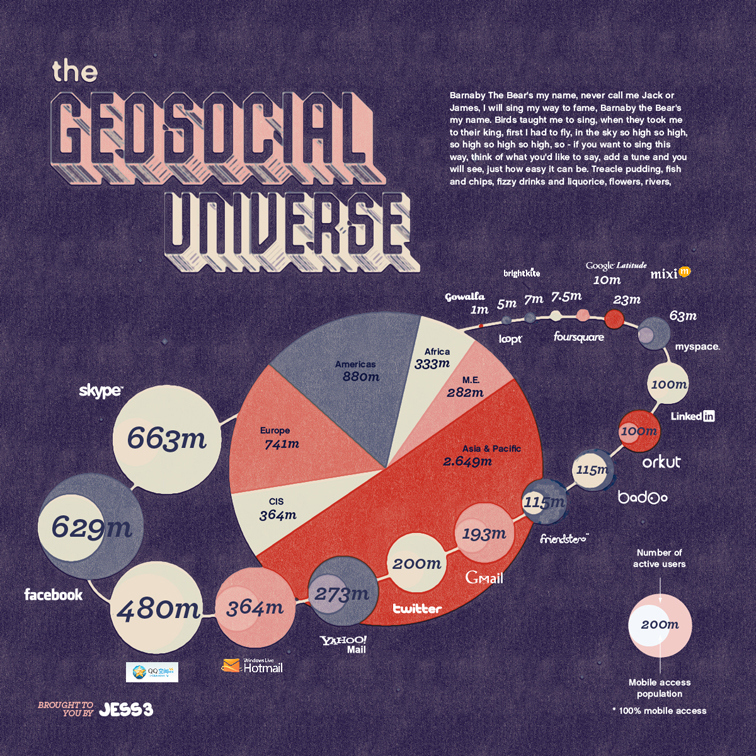 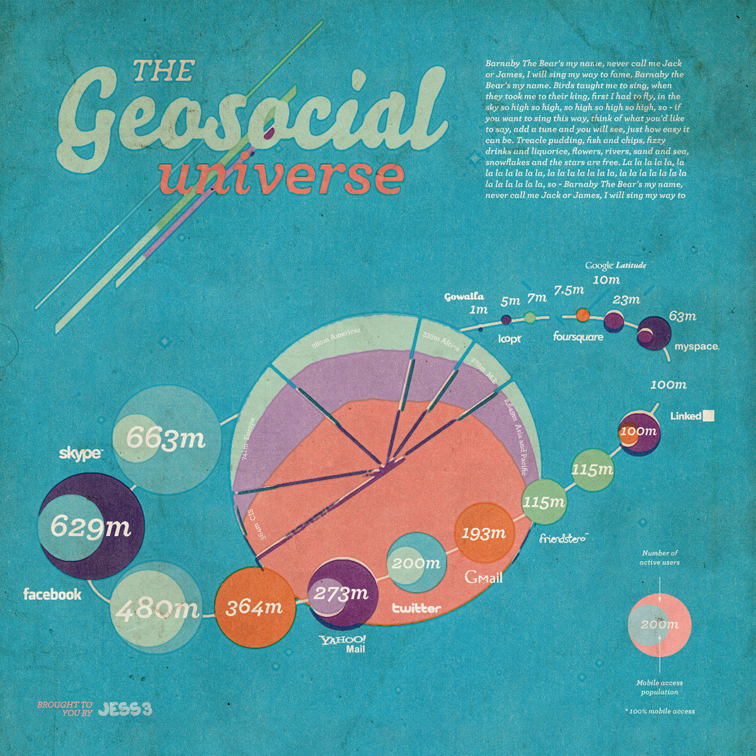 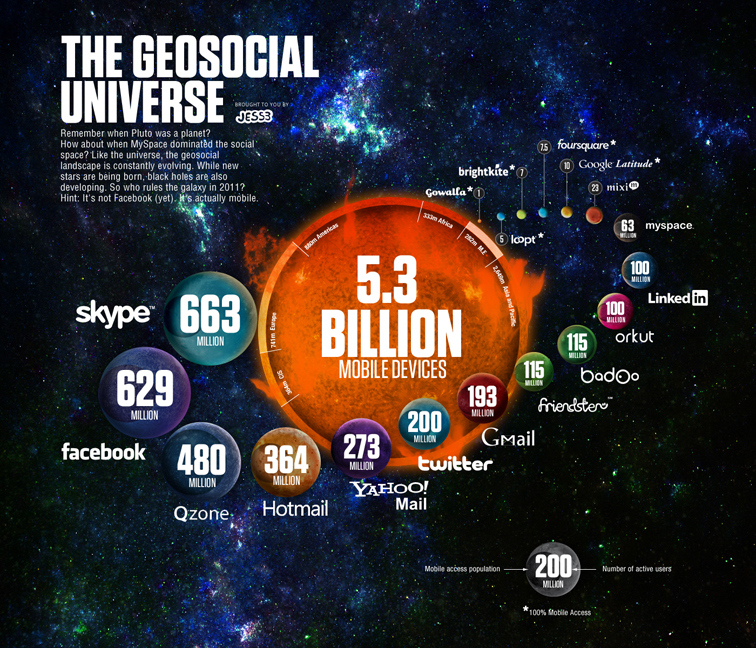 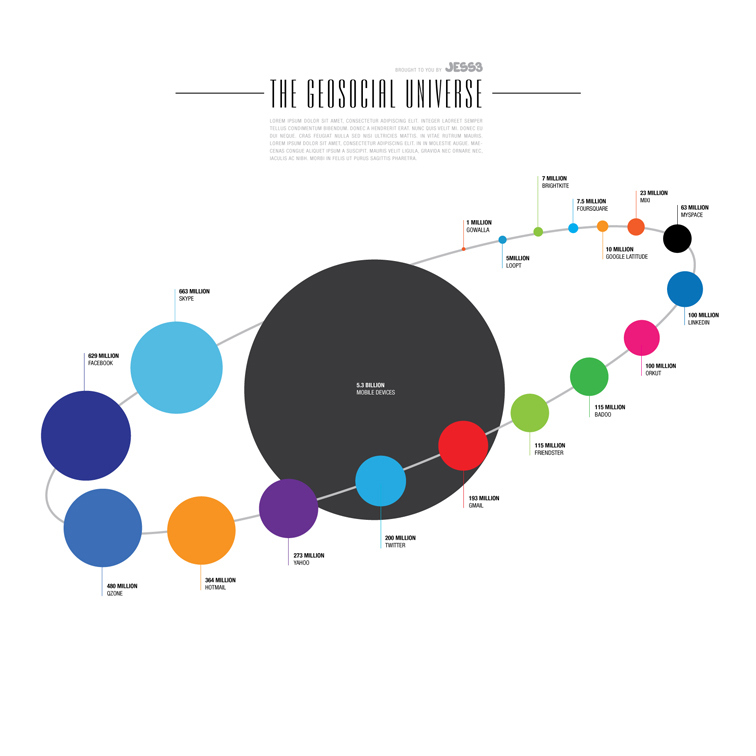 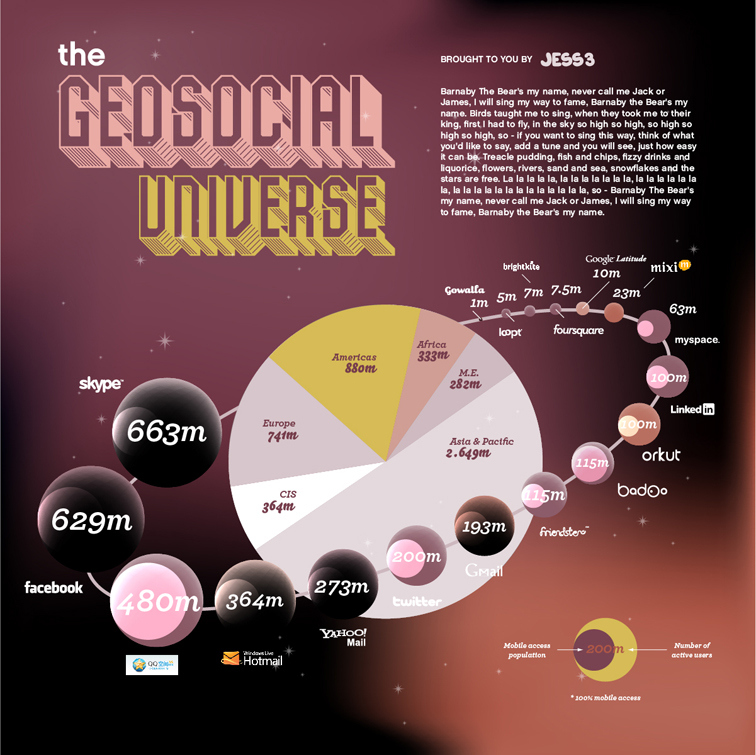 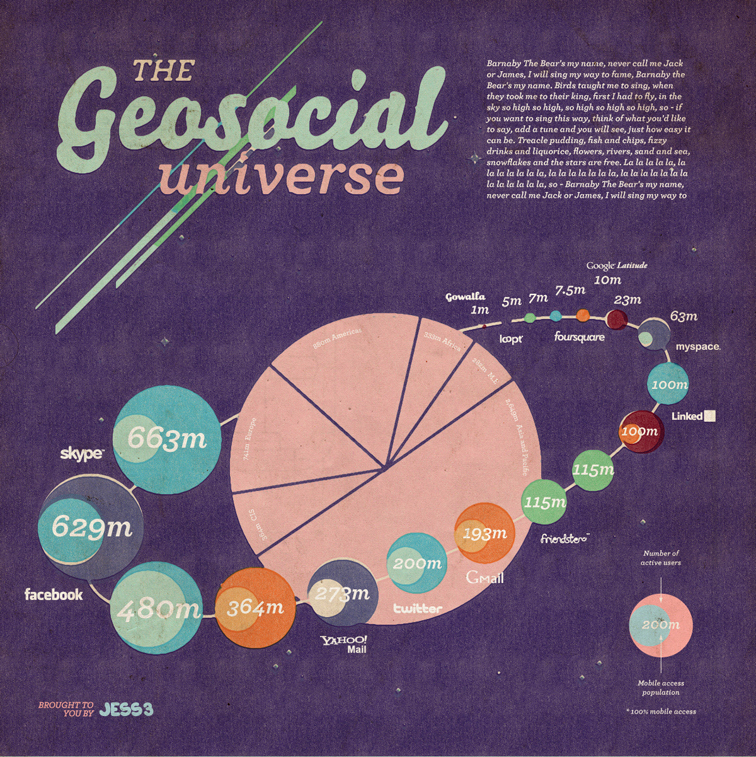 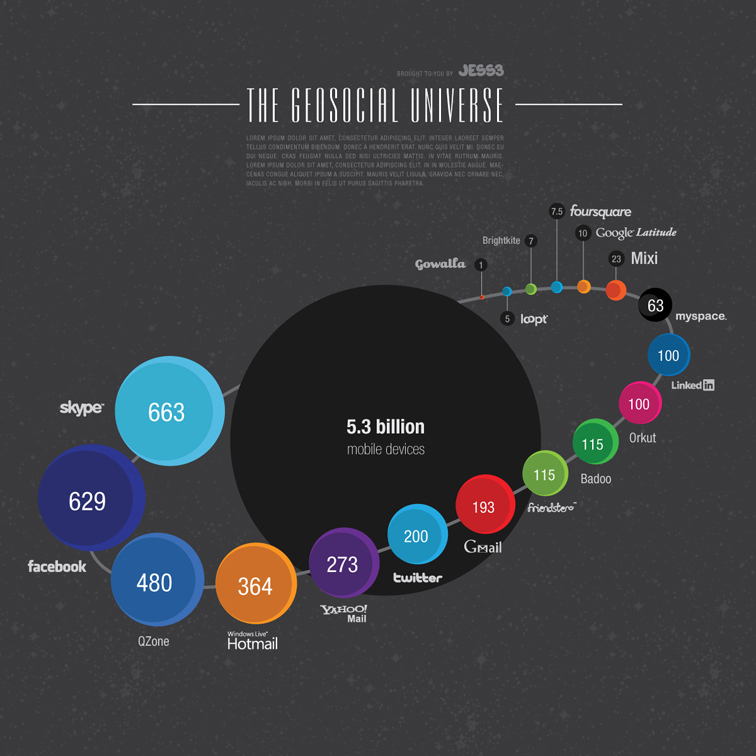 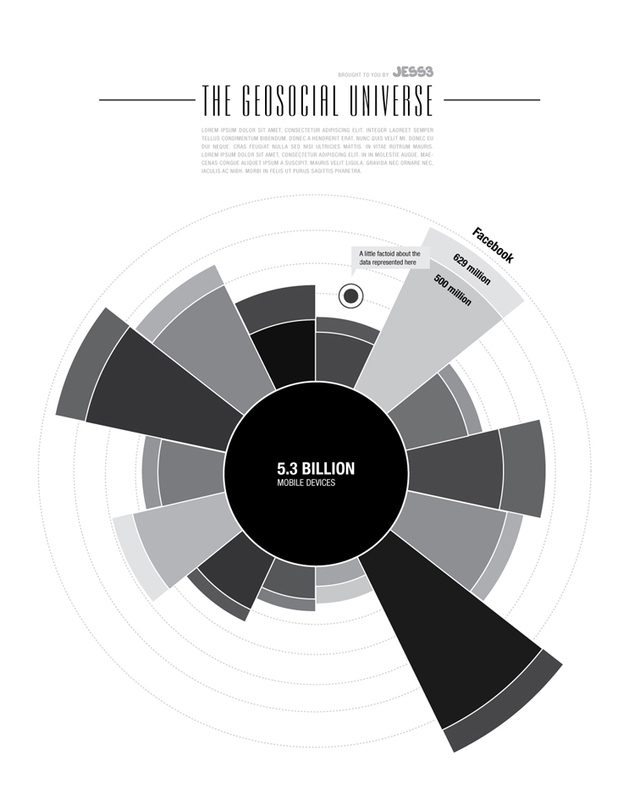 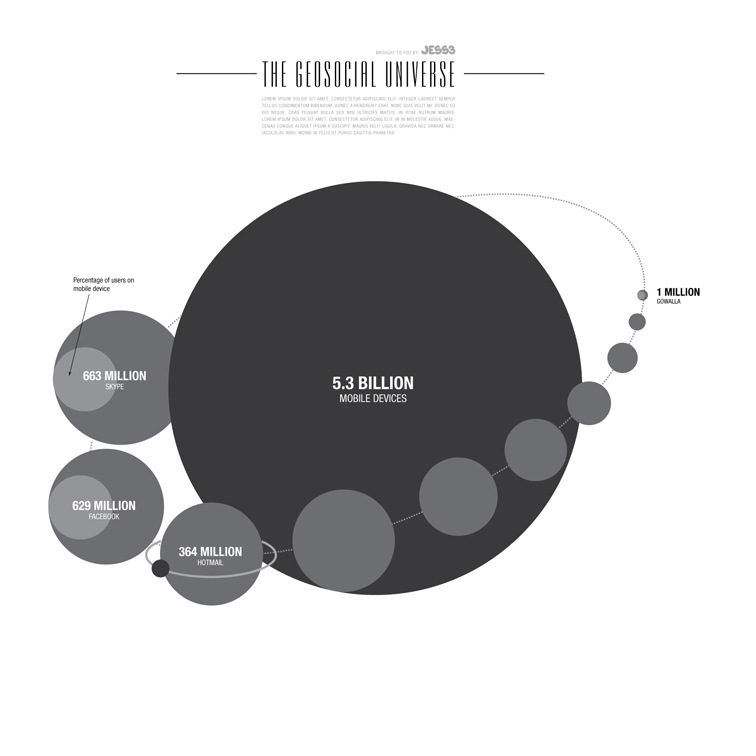 As we all know, things change incredibly quickly in the world of the internet, so we decided to update our infographic "The Geosocial Universe":https://jess3.com/geosocial-universe/ a few months short of the one year anniversary of its first iteration. 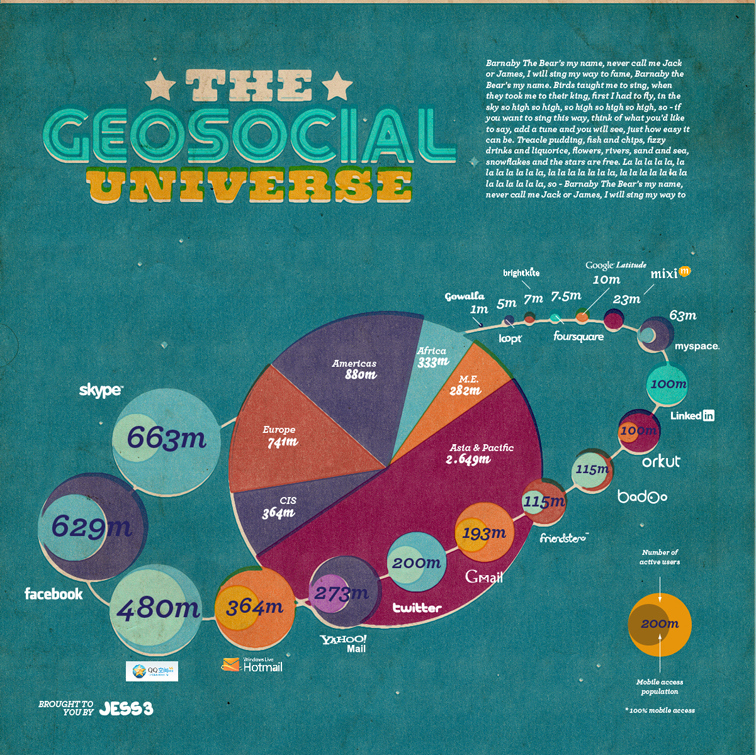 Once again, we look to answer the question: Who is the biggest player in the location-based landscape? 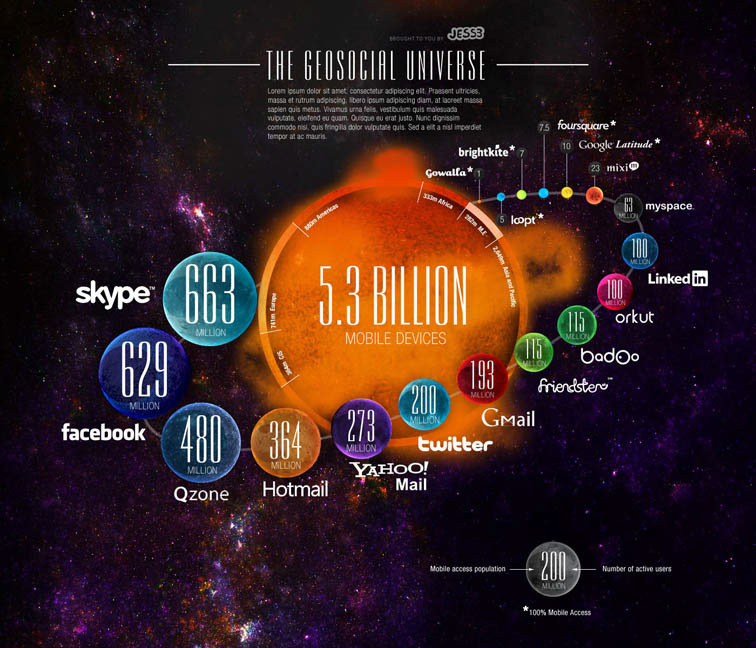 This newly revamped infographic pairs a new a design that better displays the comparison between the total amount of registered users with the percentage of people accessing the sites via mobile and an all-over update of the latest numbers across the universe. 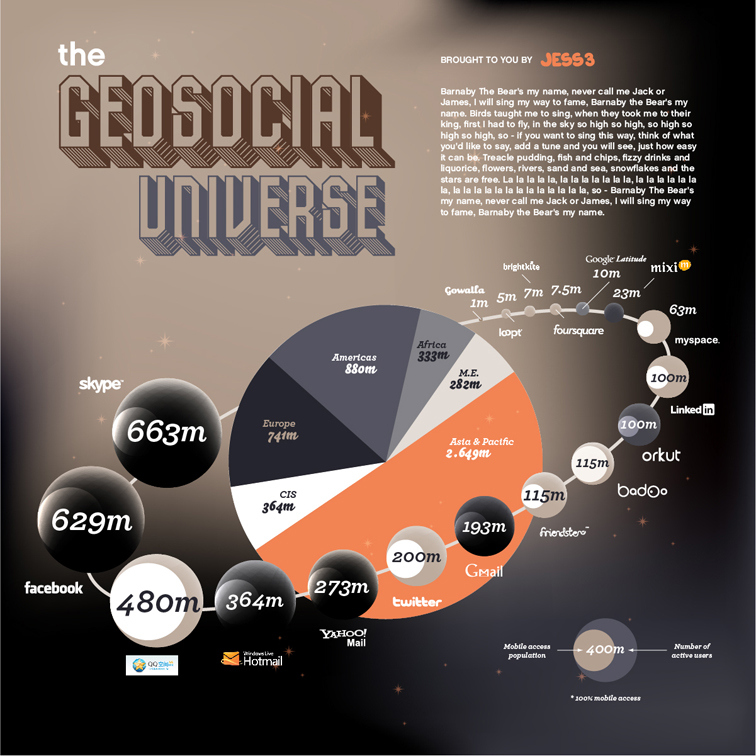 Additionally, we've added a number of international networks as well as the dining-related networks like Yelp and OpenTable.